To create history in sales, Lenovo has launched the best budget 4G smartphone, Lenovo A6000 in Indian market featuring with 64-bit Qualcomm Snapdragon 410 , Android kitkat, 5”-inch HD display, 8-MP rear Camera priced at Rs 6,999 on 16th Jan. 2015 whic is up for pre-register for 2nd time online through Flipkart. Lenovo A6000 will go on sale 2nd time on 4th Feb, 2PM. 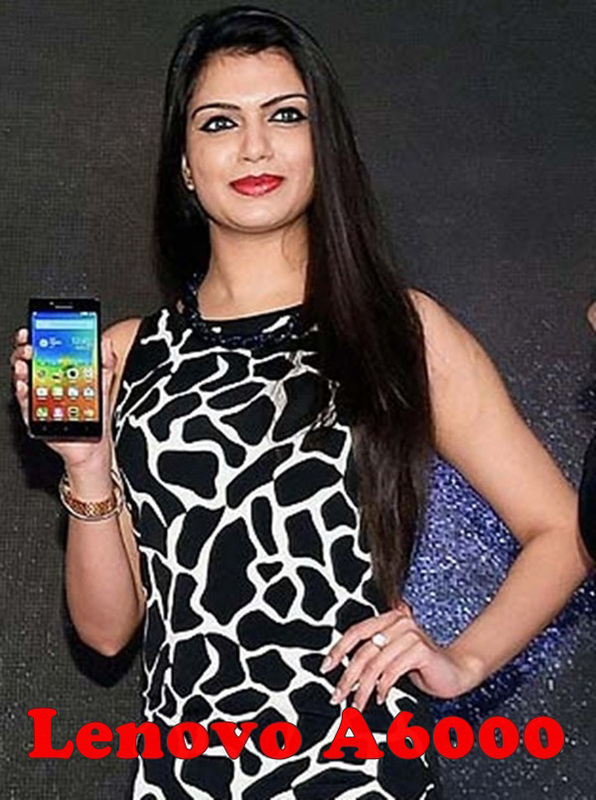 Lenovo A6000’s 10,000 units sold out in just 2 second on 1st sale on 28th Jan. 2015. Lenovo A6000 4G will counter Xiaomi Redmi Note 4G(Rs 9,999) and Micromax’s Yu Yureka(Rs 8,999) in budget phone market. At last few honest word, Lenovo A6000 is the best budget smartphone in Indian market. What you think? Please be open to give your view.